The new Sinn 356 Sa Flieger III on Strap joins the original Sinn 356 Sa and Sinn 356 Sa Flieger II with a new dial. 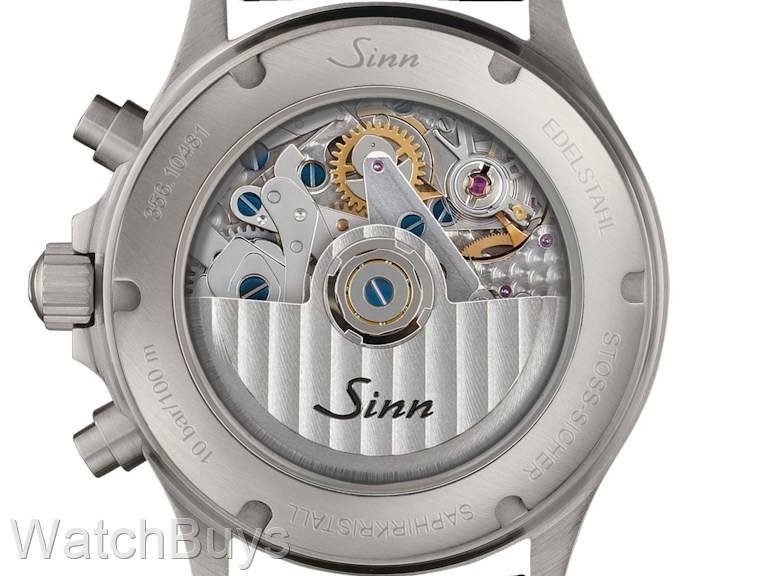 To create this new watch, Sinn designed a silver guilloche electroplated dial which is UV resistant. 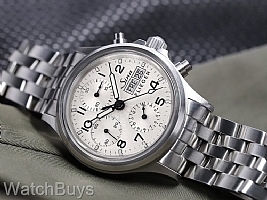 If you've seen the Sinn 356 Sa Flieger II with the copper dial, you will recognize the technique used to make this dial. The highly domed sapphire crystal glass is ground out and carefully polished using a complex process involving an approximately 5 mm solid blank with five different curvature radii. This process not only enhances the classic look of the sapphire crystal, it also makes the crystal itself stronger and more damage resilient than flat-ground glass. The anti-reflective coating on both sides facilitates accurate reading even under extreme lighting conditions. The case is in satinized steel with sapphire crystal. This watch also includes a screw down crown with protective crown guards, sapphire back and a water resistance of 100 meters. 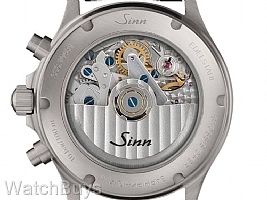 This watch is fitted with a Sinn satinized fine link stainless steel bracelet.